Perfect World Entertainment has posted about a new update to Neverwinter that brings to light the new ‘Challenge Campaign System’. This system puts attention to the game’s old zones and dungeons by giving players rewards that are useful to their level. Campaigns that are older and are not leveling zones will be grouped as ‘Challenge Campaigns’. Their difficulties will be scaled automatically so that end-game players will find them challenging. Three new weekly quests will be acceptable from the Protector’s Enclave that will lead players to the campaigns. Population Zero, the upcoming MMO survival game is set to launch its first closed alpha testing. Backers at the Commander and Sentinel tiers will be able to participate. The servers will be open from 9am PST to 1pm PST and again from 5pm PST to 9pm PST. Lord of the Rings Online is launching ‘Mines of Moria’, the first ever expansion for the Legendary server (progression server) since its launch in November of last year. The major content update is set to arrive in March and will lots of new content to the game. Mines of Moria will come with an increase in the character level cap to level 60, 12 new areas with over 400 new quests, 13 varied instances, legendary items that you can design and create, and more. 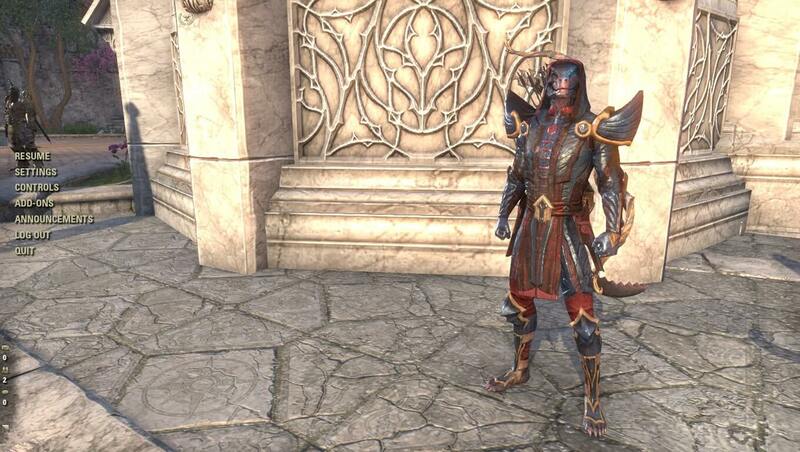 On top of this, two new classes will be available; the Warden and the Rune-keeper. Snail Games has announced that the price of the the early access of Dark and Light has now been adjusted to $17.99 on the Steam store across all regions. This is not a temporary sale. It’s the new permanent price for the early access. Snail Games states that the “new price (will) better reflect what players are looking for when browsing the huge selection of games available on Steam.” The announcement includes news regarding the game’s full release as stated below. ArenaNet has announced that a new World vs World mount called the ‘Warclaw’ is on its way to Guild Wars 2! Arriving on February 26th, the Warclaw is a large cat-like mount designed for combat and siege warfare. The mount comes with the following three skills that will surely come in handy in PvP combat. 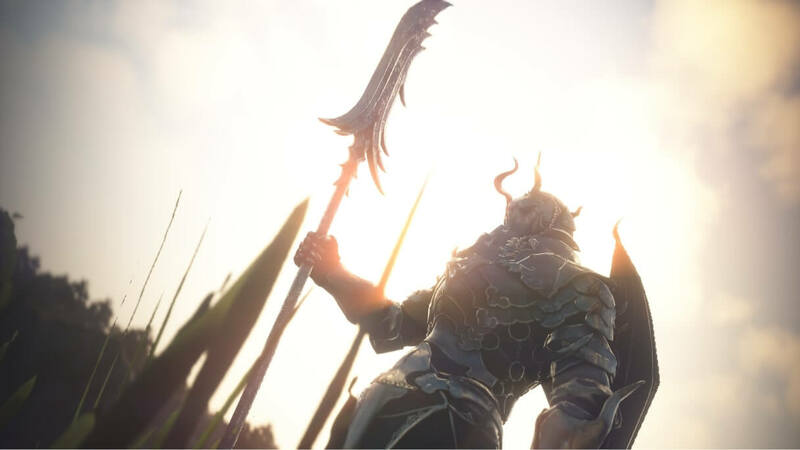 Lineage 2: Classic is set to launch its first major classic server update titled ‘Saviors’ on February 27th. The update will introduce new raid bosses that can be faced by up to 300 players at once, completely new hunting grounds to explore and plunder, the Third Class Transfer quests for level 76 players, and the new Rune system for weapon modification. Free Saviors Hero Packs will be given to those who register their NCSoft accounts. For more information, visit the official Linage 2: Classic site.